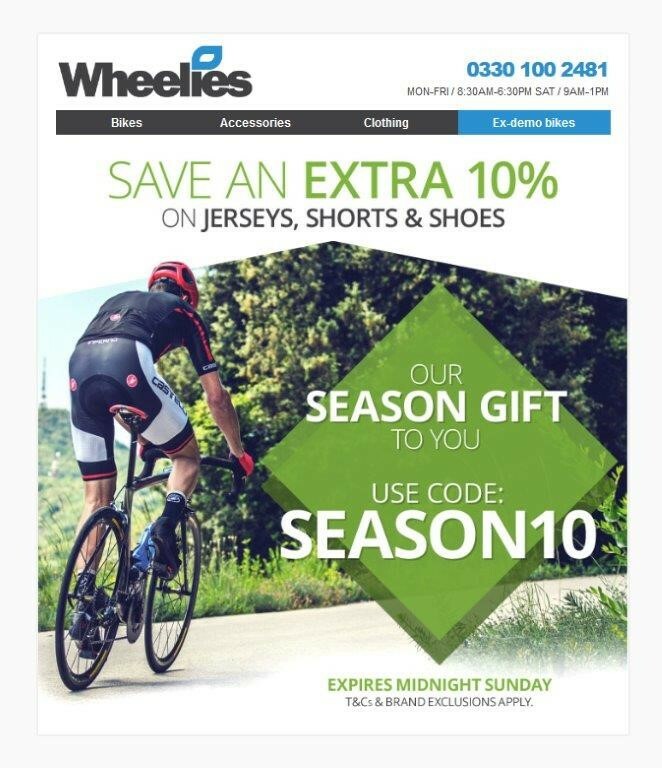 You are now signed up to the Wheelies newsletter, where you will receive updates on the latest product releases, exclusive discounts/offers and cycling news. 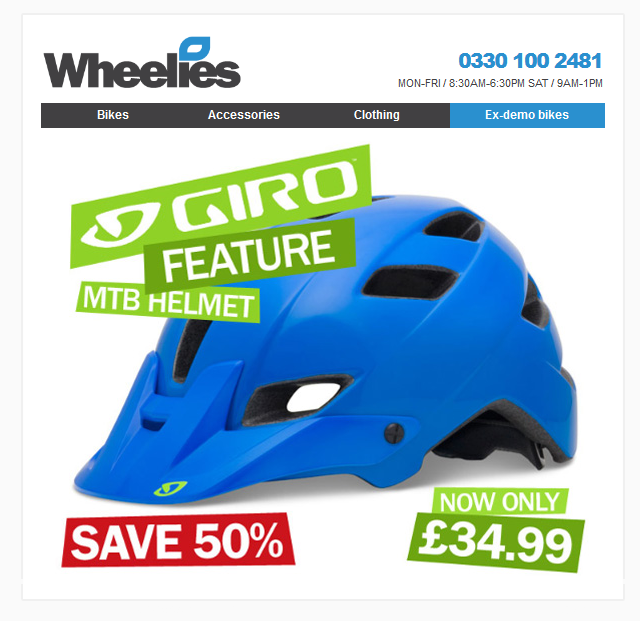 To ensure they arrive safely in your inbox, please add newsletter@wheelies.co.uk to your address book. 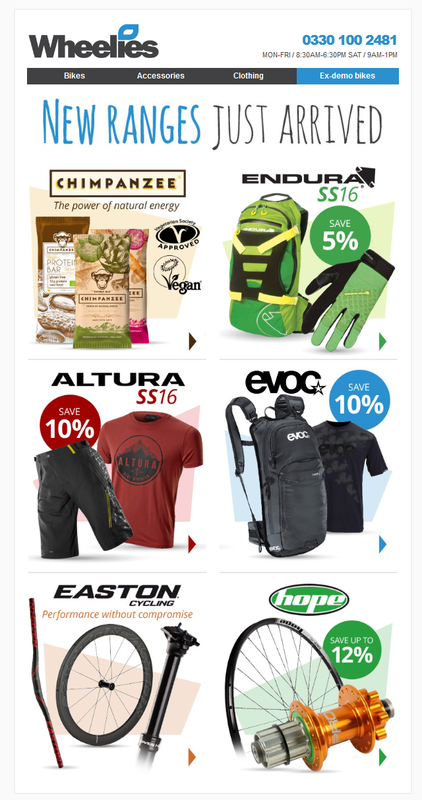 While you wait for the latest newsletter why not go shopping or check out our Facebook, Twitter, Google+, or our blog.